Residents and visitors will soon be able to get to Chicago on more direct flights thanks to Frontier Airline’s announcement today that it will add nonstop seasonal service between Palm Springs International Airport and Chicago O’Hare Airport. The Denver-based Airline will introduce the twice-weekly service between Palm Springs and Chicago, beginning Dec. 14, 2018. Palm Springs International Airport is experiencing record highs and is on track to reach 2.2 million passengers by the end of the year, according Scott White, CEO of the Greater Palm Springs Convention and Visitors Bureau, who added PSP will have the most nonstop flights ever departing over the Christmas holidays, averaging 51 flights per day between Dec. 20 and Jan. 6. 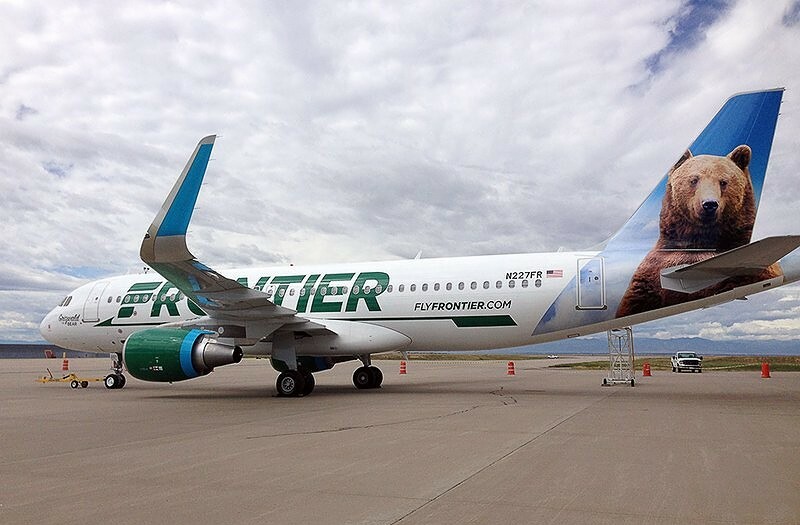 To celebrate the new service, Frontier is offering special introductory fares as low as $69 available now at www.FlyFrontier.com.